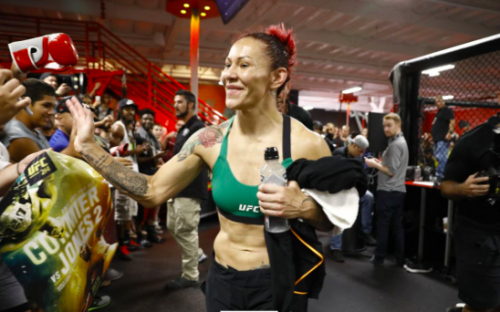 Cris Cyborg Vs. Holly Holm wins Awakening Women's MMA Community Fight of the Year award! 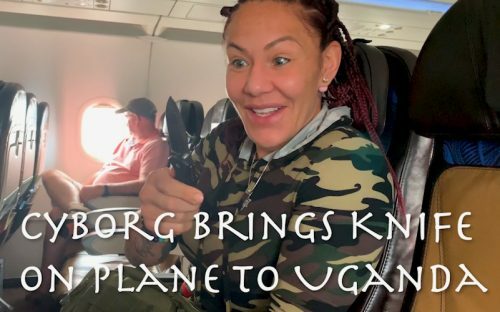 Cris Cyborg Vs. Holly Holm wins Awakening Women’s MMA Community Fight of the Year award! 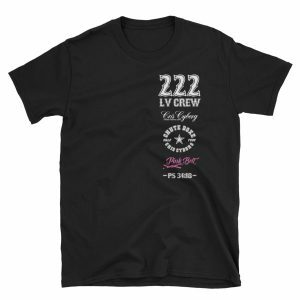 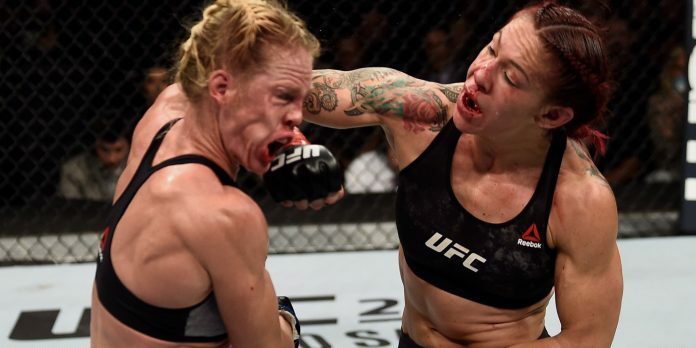 When Cris Cyborg fought Holly Holm dec. 30th in Las Vegas as the main event of UFC 219 fans knew it had a good chance to be Fight of The Night. 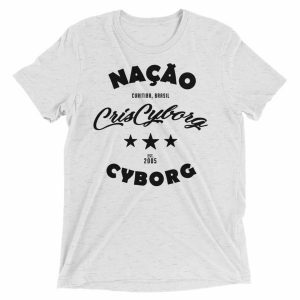 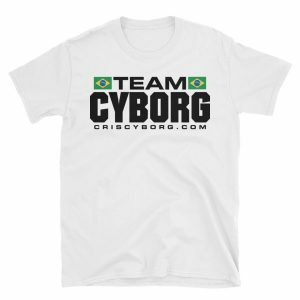 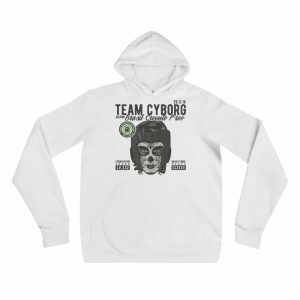 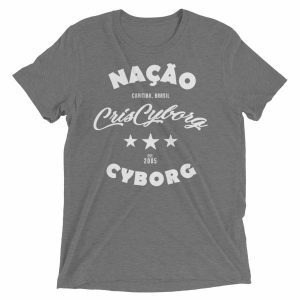 Following an exciting 5 round fight, both Cyborg and Holly impressed the fans with their skill and toughness, so much so that the UFC awarded them each with a 50,000$ bonus for being ‘FOTN’ Fight Of The Night. 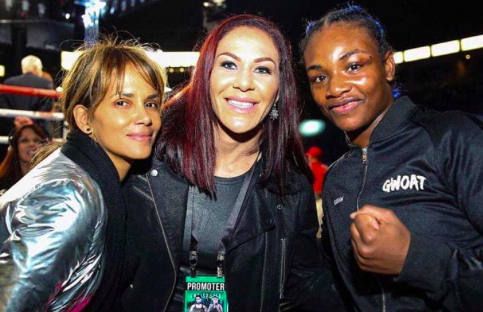 While the fight went down as the best fight of UFC 219, fans didn’t want to stop there, and the bout recently won the 2017 Awakening Women’s MMA Community Award for the most exciting female fight of 2017. 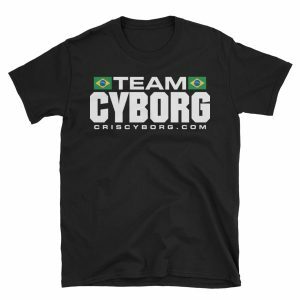 With almost 60% of the votes, Cyborg Vs. Holm was a clear fan favorite for WMMA in 2017! 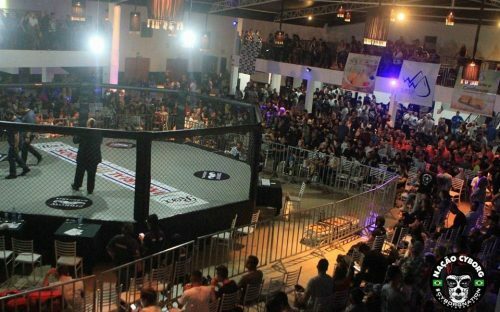 To see the full awards given by Awakening MMA click here! 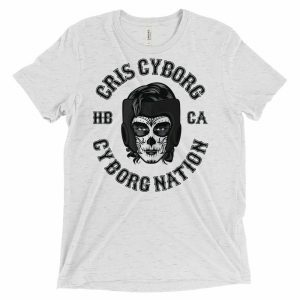 If you are not using the BETTER HUMAN APP as you are trying to reach your 2018 New Years fitness goals, make sure you download the APP. 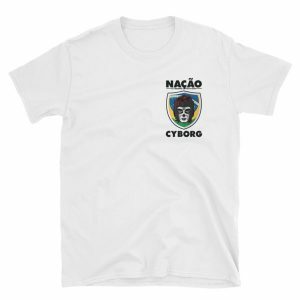 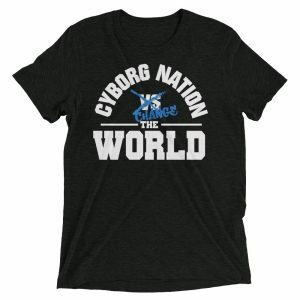 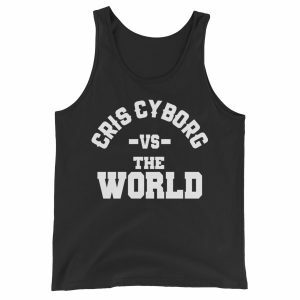 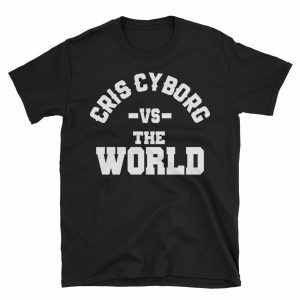 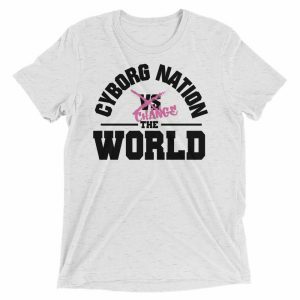 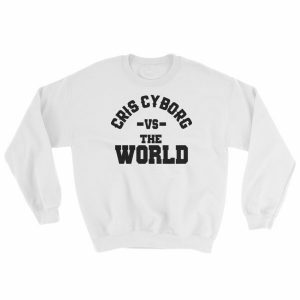 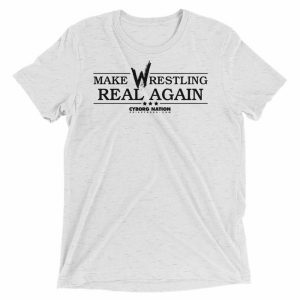 Get the premium access and use the discount code: CYBORG to save. 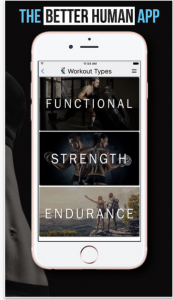 BHA is the easiest most effective way to manage your micro and macro nutrients while storing workout details and fitness planning all in the same place! 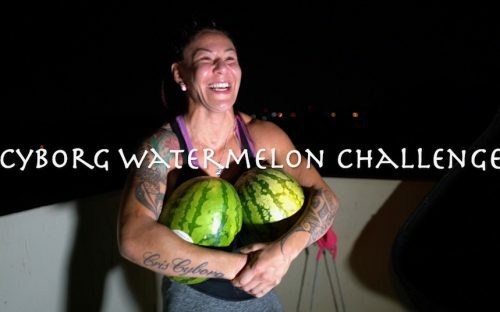 Do yourself a favor a get started on your path to fitness success TODAY by downloading for the Iphone HERE and if you are an ANDROID user HERE. 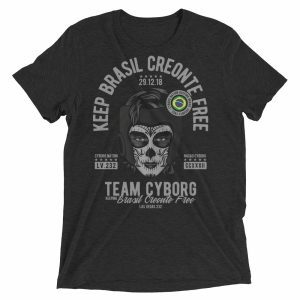 Cris Cyborg wins 2017 #WMMA Featherweight of the Year Award!